Fri., May 11, 2018, 4:12 p.m.
WALTHAM, Mass. 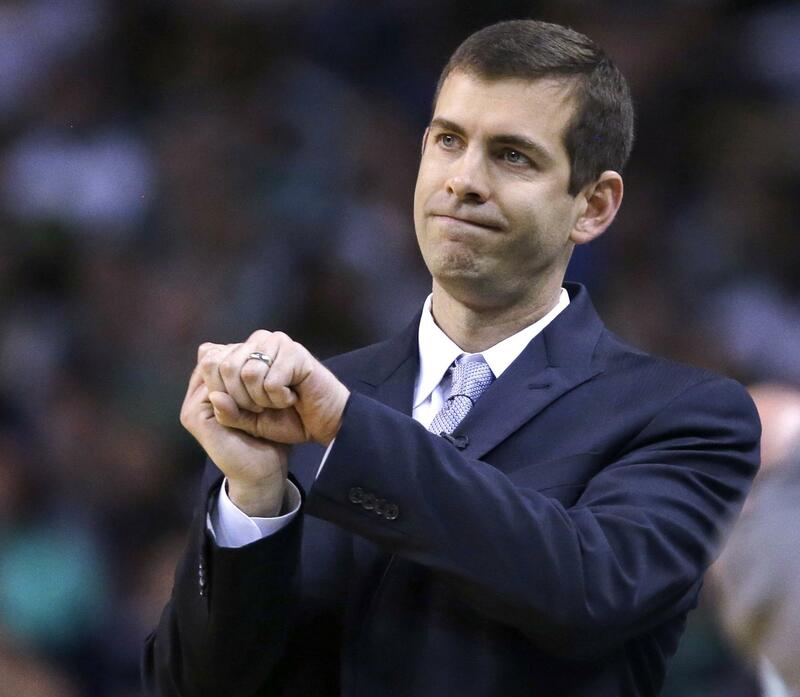 – When Brad Stevens accepted the Celtics head coaching job five years ago, he didn’t allow himself to get caught up in thinking about how he could add his name to the franchise’s rich history. Despite having a roster that was down to just 11 healthy players by the end of their second-round win over Philadelphia, the Celtics enter their conference finals rematch with Cleveland on Sunday with an 7-0 record at home this postseason. But it’s also clear that one of the reasons that Casey lost his job was the Raptors’ inability to challenge the Cavs in the postseason. Toronto was also swept out of the playoffs by Cleveland last season. Stevens agrees with that assessment and has remained true to his style by blending into the background in public, instead waiting for the huddle or practice to make his voice heard. Published: May 11, 2018, 4:12 p.m.